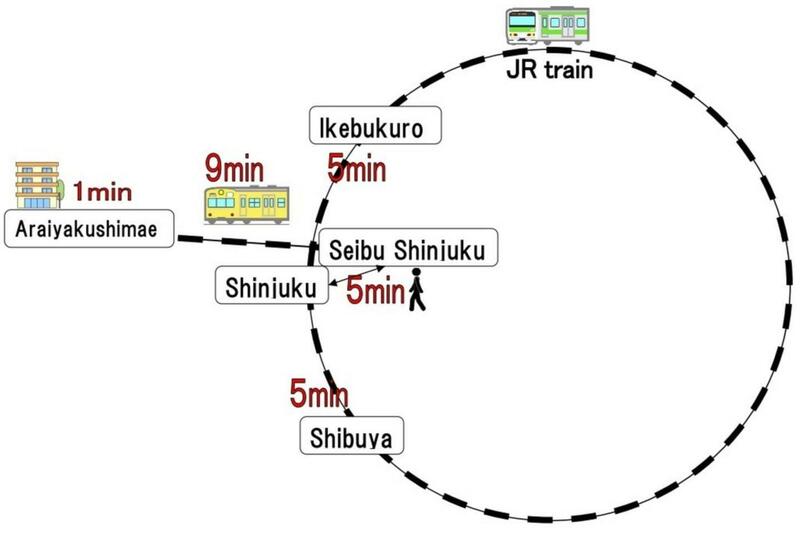 My place is very convenient to hang out in Shinjyuku because it only take 10 minutes from my house to Shinjyuku district. 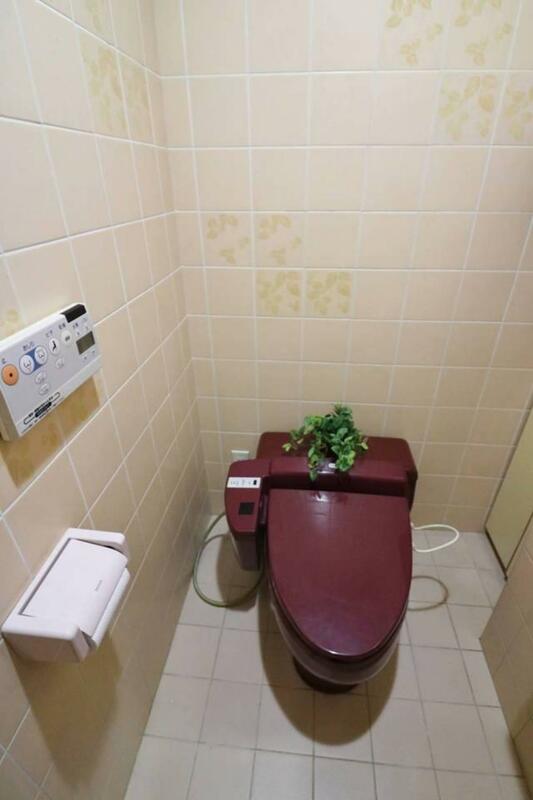 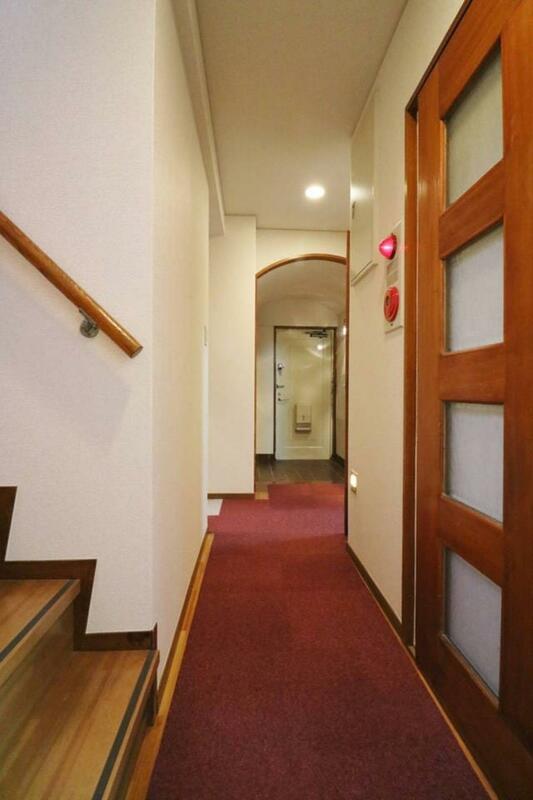 It has good access to the city center! 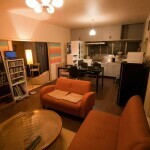 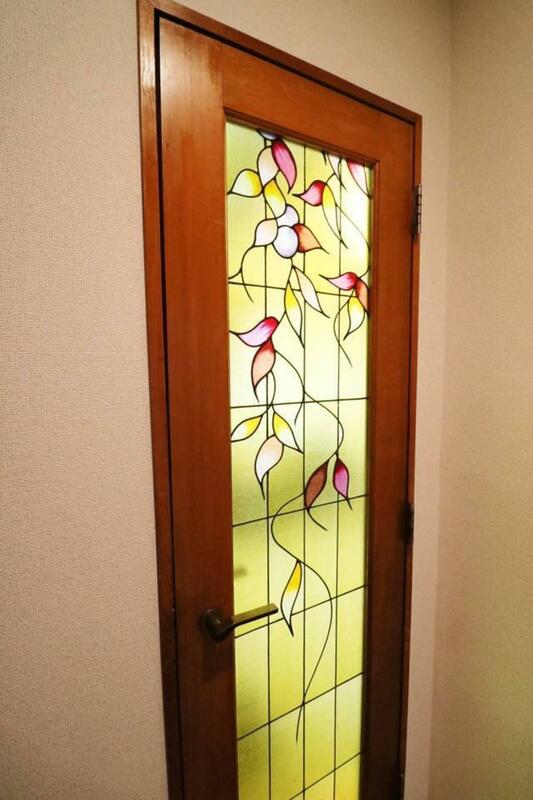 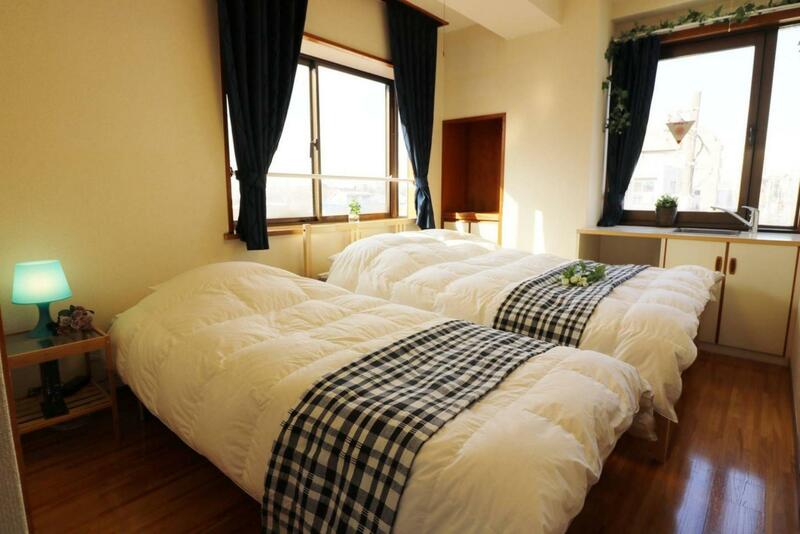 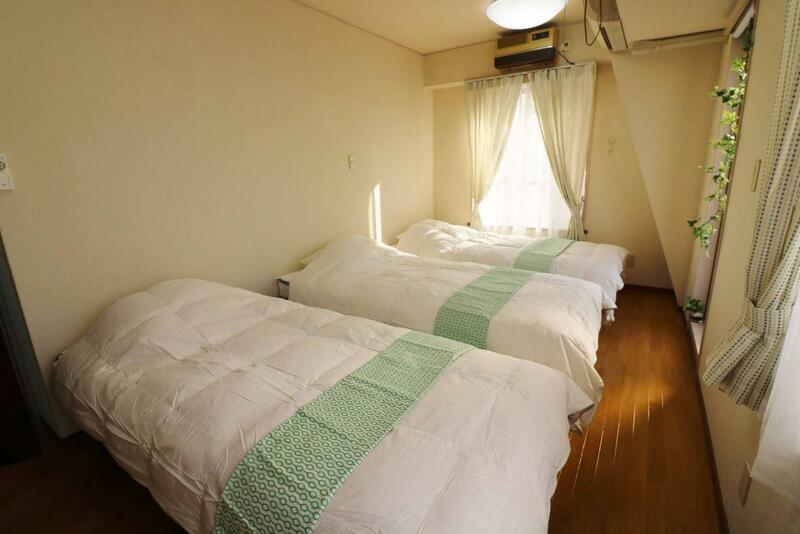 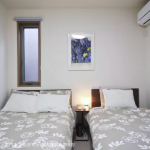 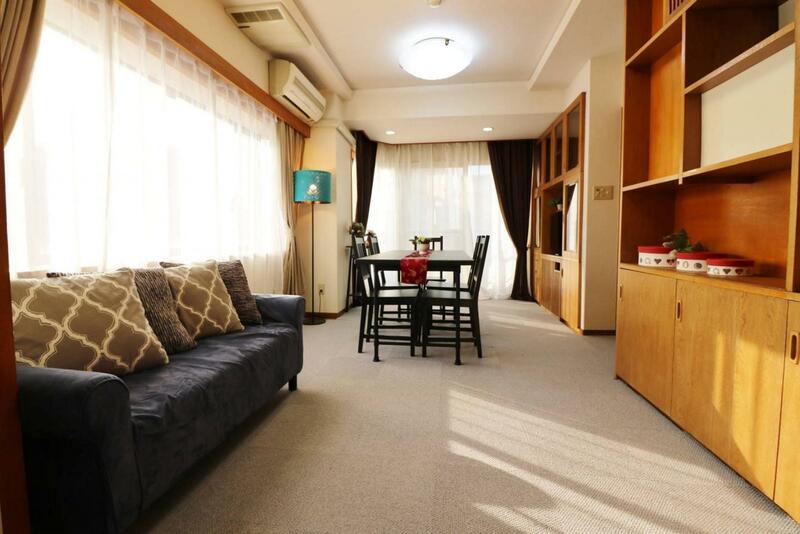 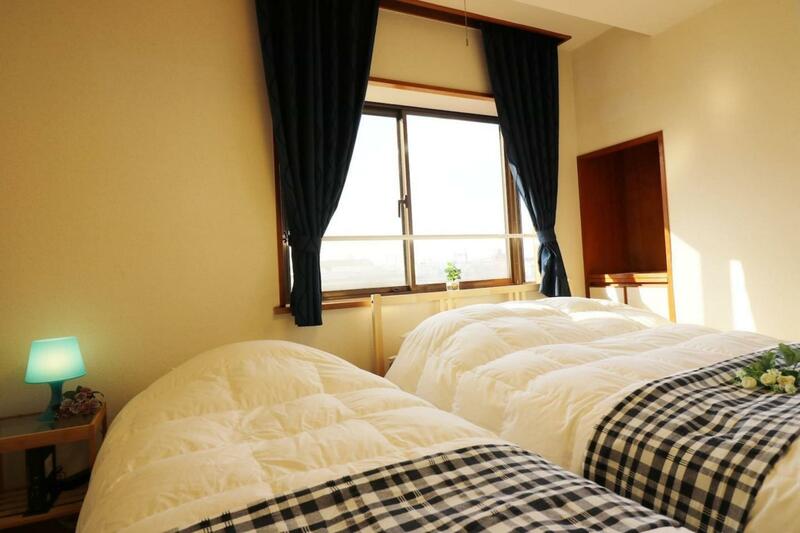 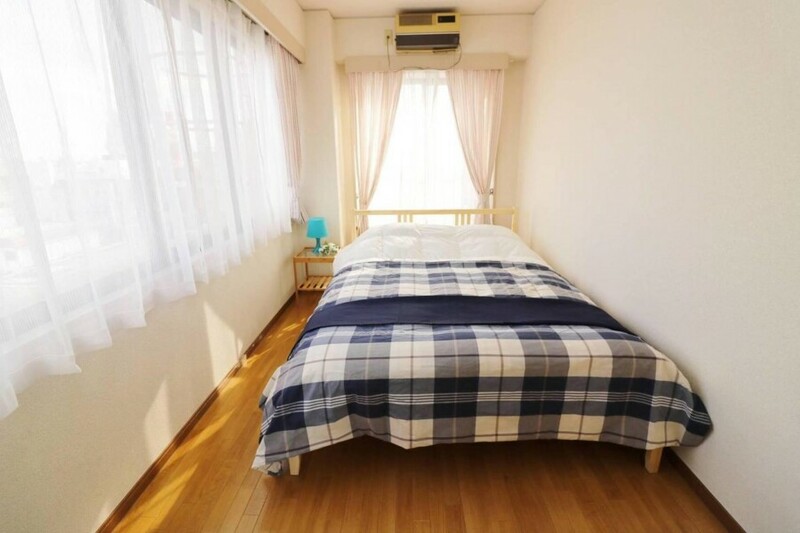 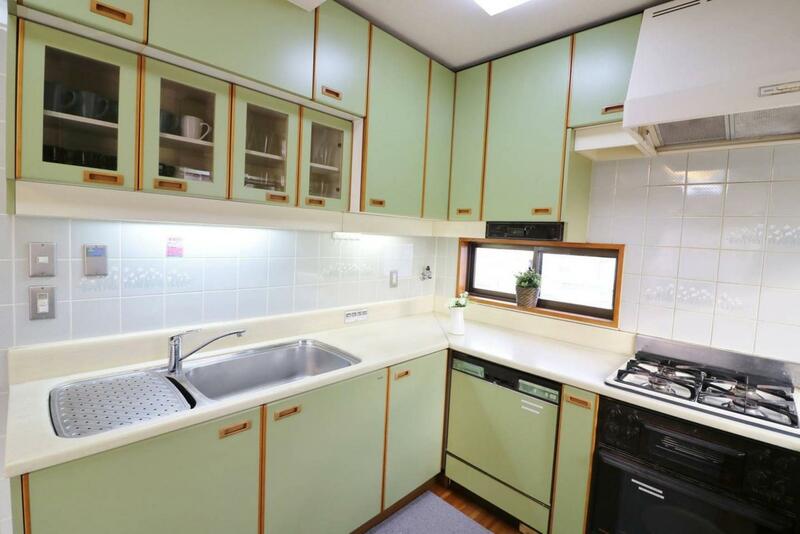 It is within walking distance of downtown Nakano station. 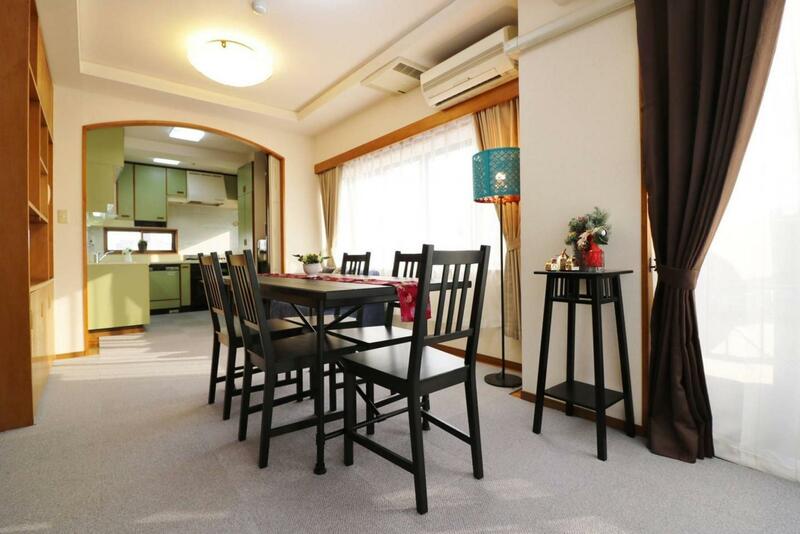 it is convenient for you to go shopping or play there because there are many stores near the nearest station. 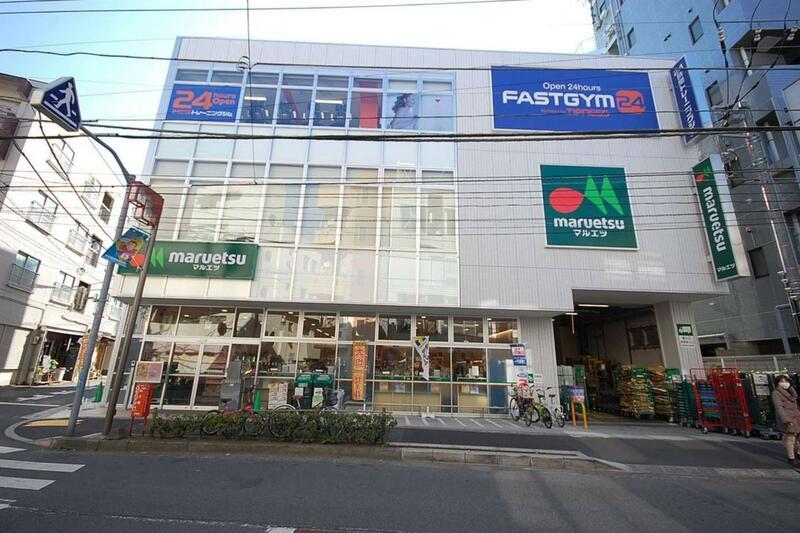 There is a convenient store on the 1st floor Within 5mins walk. 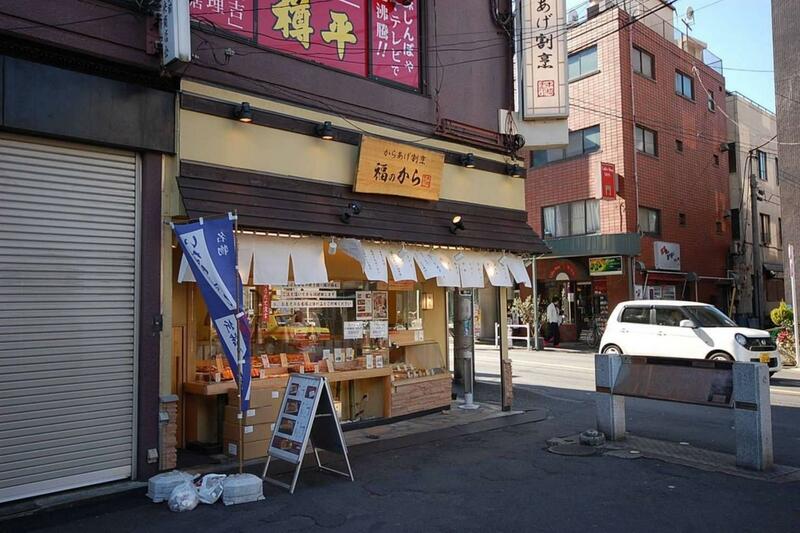 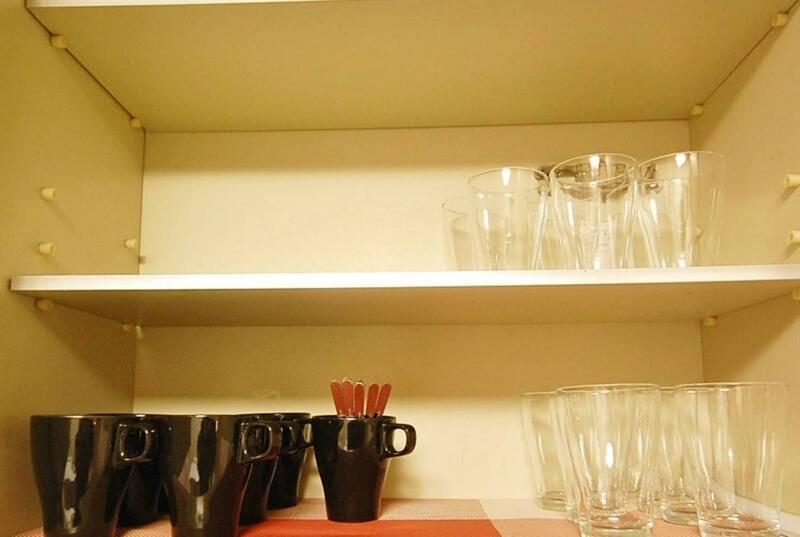 There are a lot of restaurants, cafes, and stores near my listing. 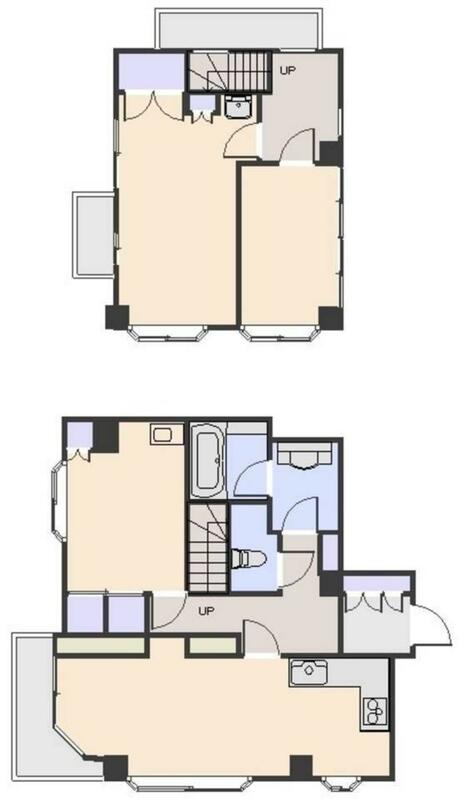 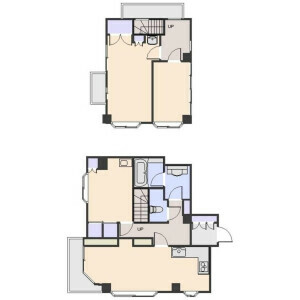 This apartment has 3 bed rooms.